Right! Not the best start! 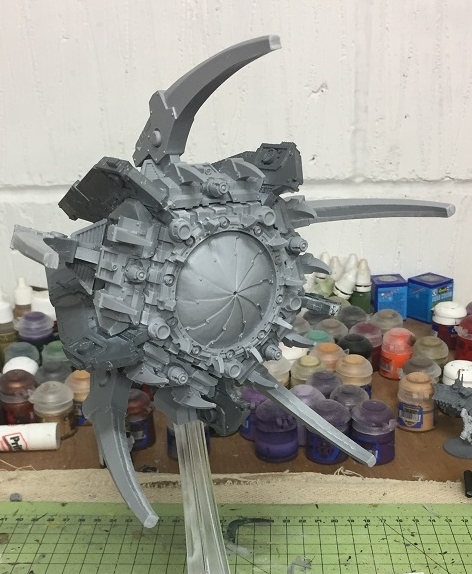 I, Der H, to atone for my repeated failures do hereby pledge to complete my conversion of Lucius "the Eternal" AND prime and base coat a Legion Anvillus Pattern Dreadclaw Drop Pod.